This little fella is Rover. He’s just about a year old and waiting for his forever family to find him. Is that you? 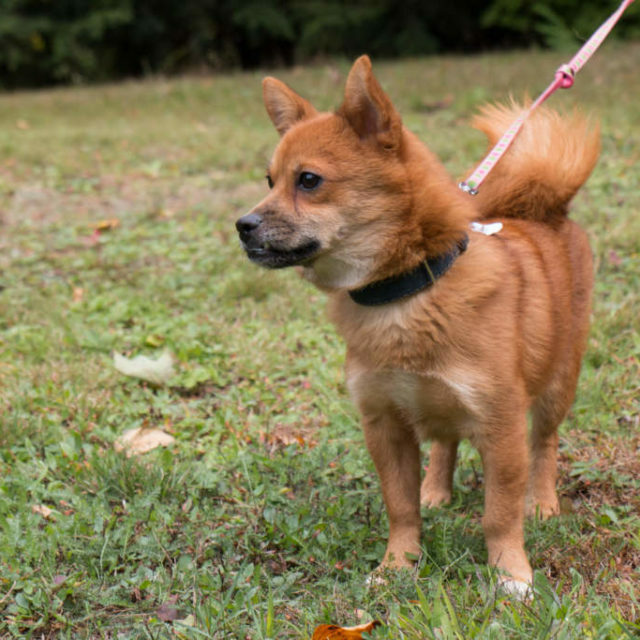 Rover like to be out and about for walks, but he also adores being snuggled on a warm lap. He’s house-trained, crate-trained and doing really well with his basic commands. He does enjoy the company of other dogs and can race like the wind if he sets his mind to it. If you would like to adopt this little guy, please complete the adoption application. Once the application has been received and reviewed, a member of the team will be in touch to set up a meet and greet. Rover’s adoption fee is $500. and includes his neuter, up to date vaccinations and micro-chip.